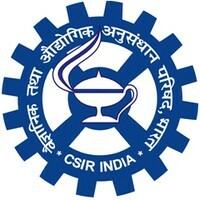 CIMFR Recruitment 2019: CSIR-Central Institute of Mining and Fuel Research (CIMFR) scheduled walk-in-interview for Project Assistant Level I & Project Assistant Level II. The detailed eligibility and application process are given below. Note: Graduation & Diploma with minimum 55% marks. How to apply CIMFR Recruitment for PA? All interested and eligible candidates can apply for this position in online and attend walk-in-interview along with required documents at the following venue on 22 April 2019 to 24 April 2019. All interested and eligible candidates can apply for this position in online and attend walk-in-interview along with required documents at the following venue on 30 April 2019 to 3 May 2019.